Tarun Gupta May 21st, 2012 Web Development no comments. 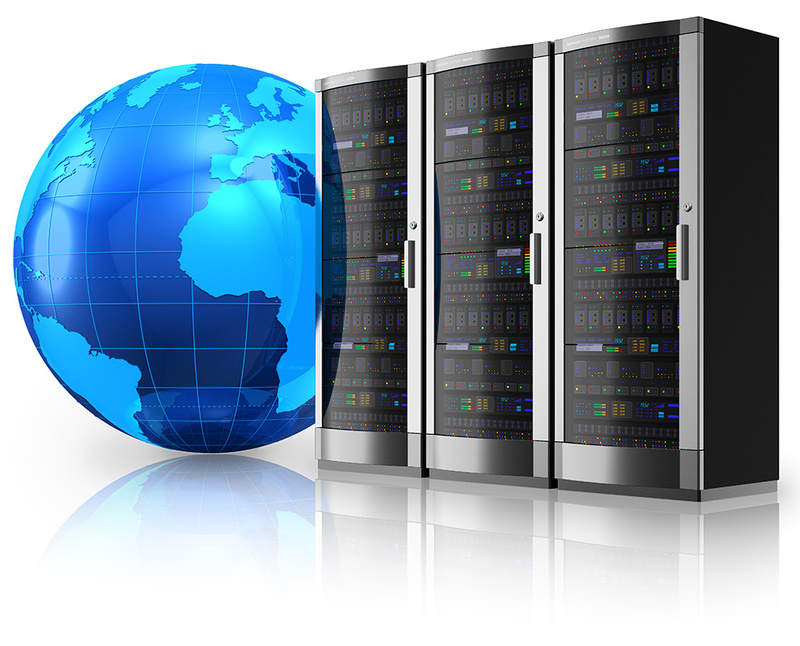 Complex web development requirements demand dedicated services. It is certainly valuable piece of information that one may now have exclusively dedicated web developments services at the rate of outsourced services. Hiring dedicated web developers is the latest trend of the market of web development services. More and more companies nowadays look forward to have personal, dedicated and complete assistance in the domain of web development. Such dedicated services not only ensure them improved rate of work but also promise them more focused services. In addition, another prominent reason for the growing demand of dedicated web developers is their availability at affordable rates. Yes, now one can have dedicated services at the rates of outsourced services. All such factors have made it popular and more desirable by most companies who would chose to have their complex projects handled by dedicated professionals. Also, since the competition in the market is increasing at an alarming state, the requirement of coming up with exclusive, unique projects is increasing day by day. Today, one cannot survive with a basic website or a repetitive idea. To beat the heat of competition, it is vital to come up with something unique, concrete and efficient. The requirement has hiked the presence of complex and demanding projects, and these projects demand special commitment and consideration which is guaranteed by only dedicated professionals. With professionals who are working exclusively on your project, you can expect direct and continuous contact. Every step can be discussed and approved right there and then. The whole process will maintain a better pace. Hence it is quite clear that why in the present times, we struggle for committed services. when it comes to identifying dedicated web development services, the rule book is same as of good development services. You need to check for similar things such as credibility of the company, technical expertise of the employees, rate of satisfaction of the previous clients, growth in the portfolio in recent years etc. However, one more thing that you need to check is the list of terms and condition laid down on hiring dedicated services. Make sure that it is in sync with accuracy, genuineness and affordability. This task may ask for some serious research. Once you have made the list of all the genuine web development services providers, the next step is to test their developers' competencies. For this purpose, you may choose to interview the developers exclusively, Test their knowledge to decide whether they are competent enough to deliver to your complex web development requirements. Secondly, check for their certifications, education and years of experience. Thirdly, you need to note the amount hours they are ready to give you exclusively per day. Make sure that you can stay in touch with them throughout their period of contract.